Get a chance to get a job in Railway Protection Force by applying against RPF Recruitment 2019. RPF is going to recruit 798 individuals at the post of constable. In order to fill these vacancies application form in an online mode has been invited form the eligible and interested candidates, those who want to apply for the said vacancies and find themselves eligible can submit their application form before the last date. The application form will be available at the official website form 01 January 2019, whereas the last date to submit the application form is 30 December 2019. The selection of the candidates will be done through Written Exam, PET/PST and Medical Examination. Those who will qualify these rounds will get recruited for Constable Post. Read blow provided information and get complete details of RPF Recruitment. After going to the home page press the “Recruitment” link available at the top menu bar. 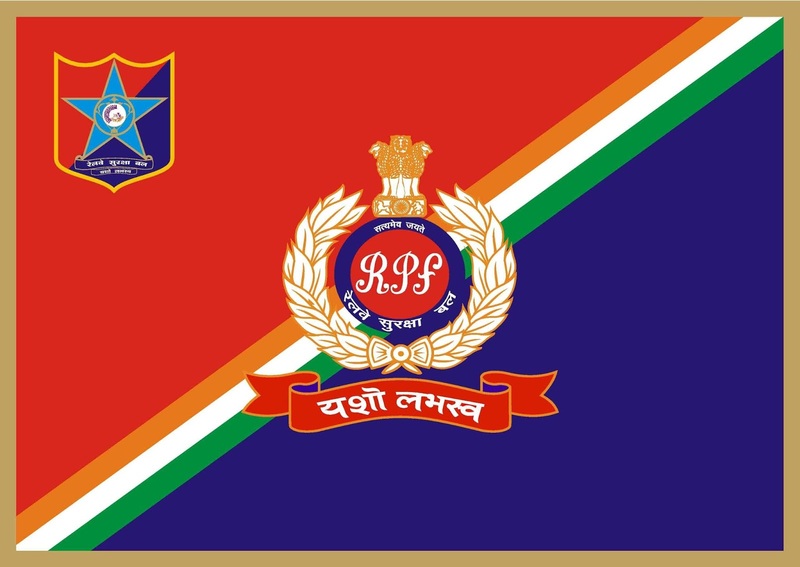 A page will be opened at our screen having a various link regarding recruitment select an appropriate link for RPF constable Recruitment 2019. Thereafter notification will appear at your screen read the notification details carefully. Now press the “Apply Online” link and fill the application form in the prescribed format. At last take a print out of the filled application form for the future use.